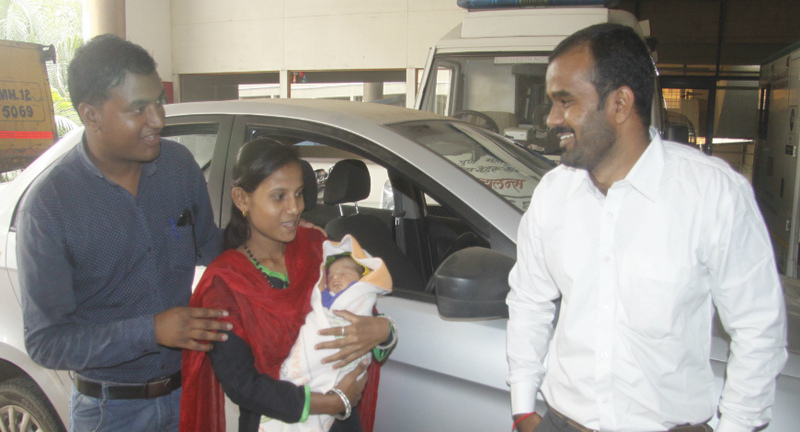 Ola has presented the baby and the mother with free rides for the next five years as a gift. Childbirth exudes pain and joy, courage and sacrifice, duty and love. To witness all these qualities in one instance is nothing short of amazing, and that's exactly what happened in an Ola cab ride on October 2nd, 2017. At about 8 AM, driver partner, Yashwant Galande (27) reached to pick up his customer who turned out to be an anxious expecting mother, and her family member. Realising, the customer is due to deliver very soon, Yashwant steadily drove the cab to the Kamla Nehru Hospital in Somwar Peth, as her pain kept increasing. Midway through the trip, the baby's cries were suddenly heard in the backseat - the baby was born. 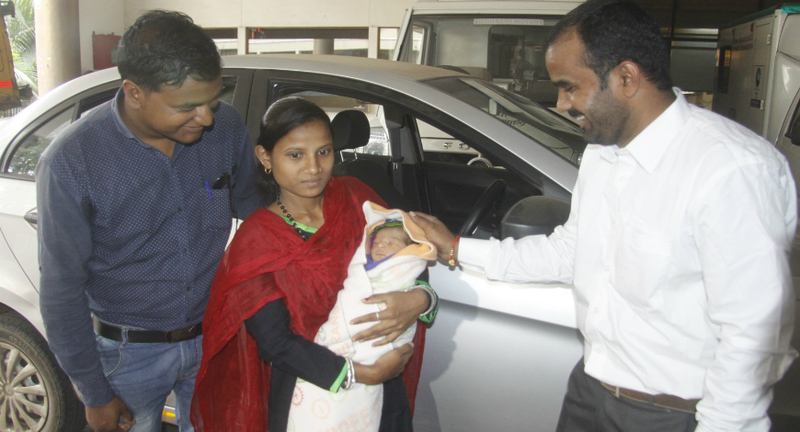 After a quick check on the safety and comfort of the new-born and the mother, Yashwant drove them to the hospital where the mother got the required medical attention. Both the mother and the baby are safe and healthy, and the family is extremely grateful to Yashwant for safely taking them to the hospital in time. Ola said in a release that the company applauds Yashwant and is proud to have him as a driver partner. Yashwant said, “The entire trip was an anxious experience. I never thought I would help deliver a baby in the line of duty.” He is also felicitated for being a hero for Ola and humanity at large, going the extra mile to help passengers in need.